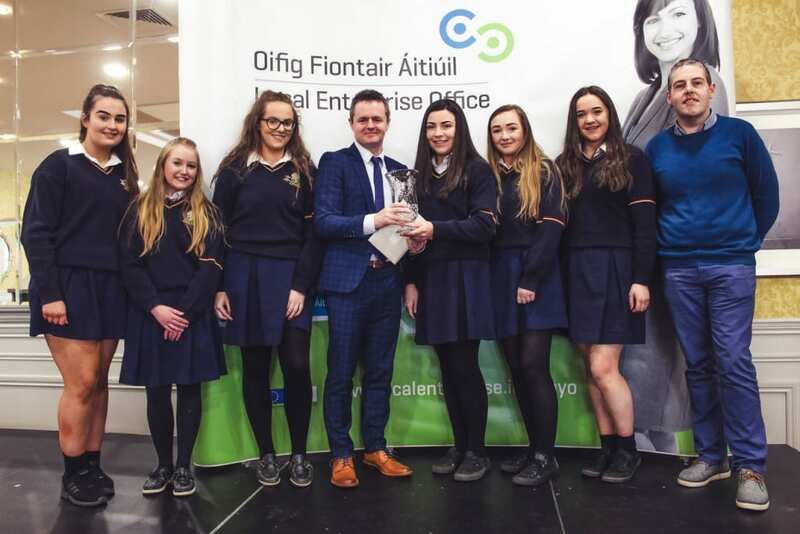 Following on from the teachers Annette Maunghan the Community Employment Supervisor and Operations Manager at Moy Valley Resources, applauded the students on their “enthusiasm, positivity, creativity and confidence to take part in the Student Enterprise Programme. 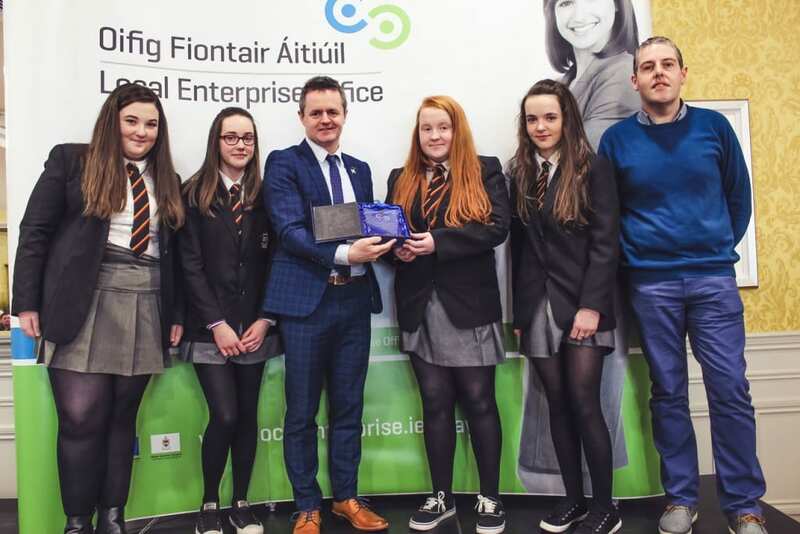 Moy Valley Resources themselves love to deliver the programme and an added bonus is that the students get to make money of their own and see what goes into running a business”. 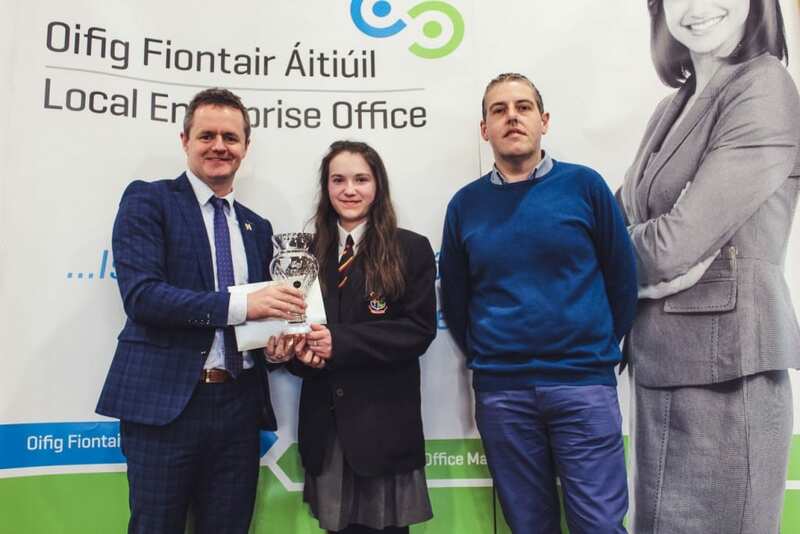 The winners now go on to represent Mayo in the National Final’s in May being held in Croke Park Dublin. 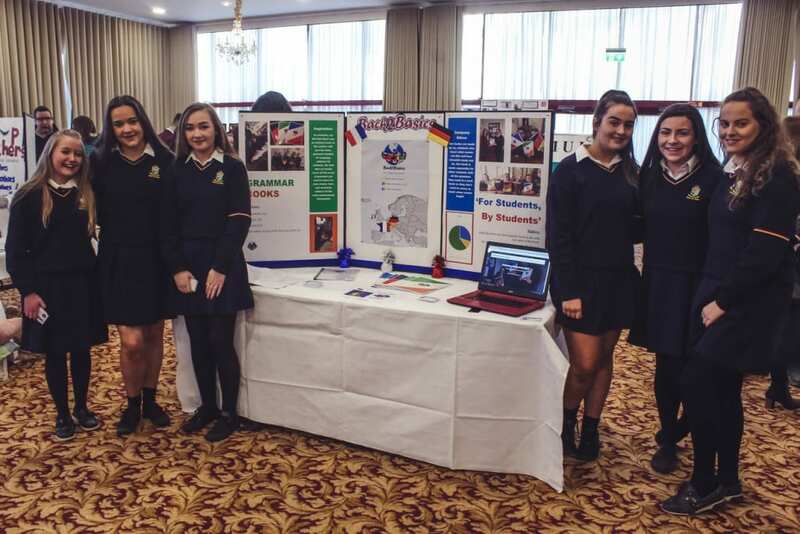 The Student Enterprise Programme is an invaluable competition that helps to create the Entrepreneurs of the next generation, they get a practical, hands-on taste of real life business, while hopefully making a little money and having lots of fun.